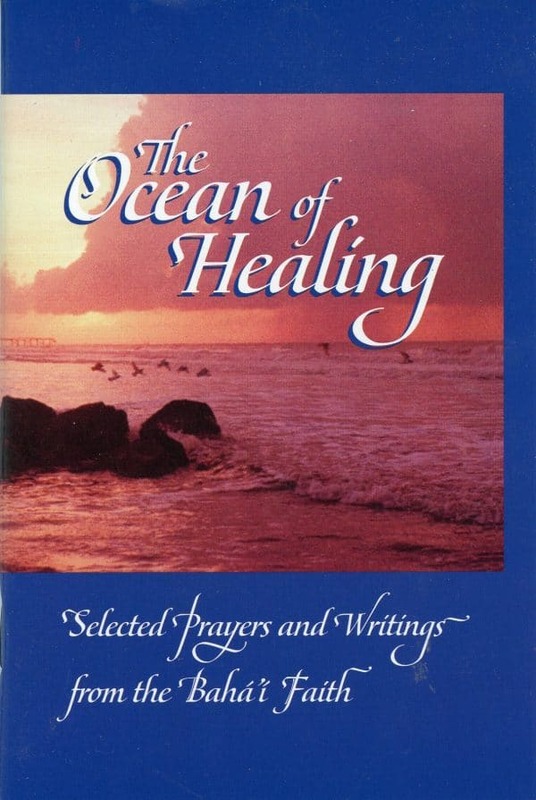 Ocean of Healing is a compilation of Baha’i Writings that will comfort you and your friends when you are facing health challenges. Note that I said “when,” not “if.” All of us face health issues eventually, which is why this booklet is so universally appreciated. 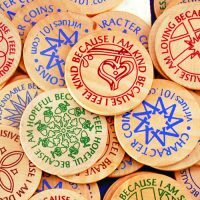 Keep a stack of them handy, because if you wanted to, you could give out two or three a week without even trying. Everyone gets sick. 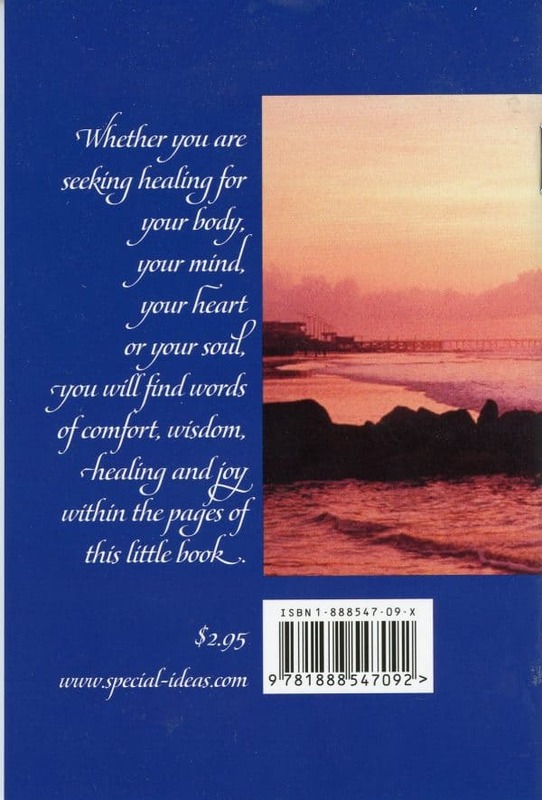 Karen put this book of prayers and quotations together as a tool to help people deal with the stress and uncertainty of illness. As with our interfaith version, her goal was not to produce a comprehensive compilation of quotations about the body, her goal was to provide hope, comfort and reassurance for both patients and their loved ones. 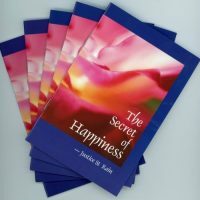 Starting with an explanation of the spiritual benefits of suffering, it goes on to explain the inter-connectedness of the mind, soul and body, the virtues that help us face tests, the medical and spiritual tools we use to heal sickness, and the support and compassion we should offer to others who suffer. 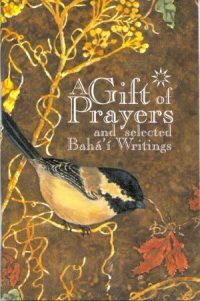 A brief section on life after death is also included for those whose illnesses are grave, and a collection of healing prayers for those who recognize God’s role in their healing. Give it away at health fairs, county fairs, nursing homes, day-care centers, hospital chapels, doctor’s offices. Carry them with you for friends who mention their own health or someone else’s. Mail them as get-well cards. Click here for matching envelopes. NOTE: I can fit about 190 mini-books in a large flat-rate box for low-cost international or domestic shipping.